You have a shop selling perfume, cosmetics and you are trying to find out a suitable theme with your line of products? 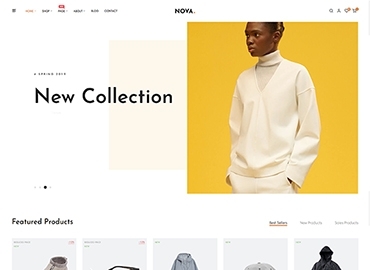 You can stop searching process here because we have just released a new wonderful theme for you – Ap Olay Prestashop Theme. One special thing of this theme is that you can view and download FREELY. Don’t wait anymore, come with us and experience this priority, which we would like to send to all of our beloved customers. 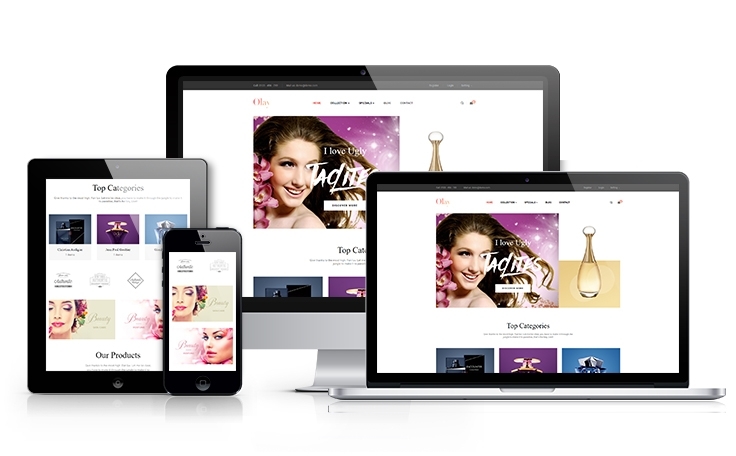 This new free prestashop theme with version 1.7 has many advantages. 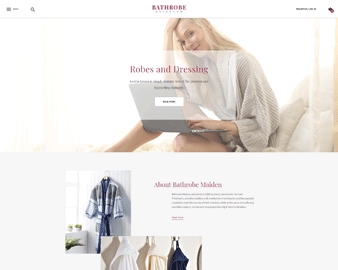 It is really beautiful and seamlessly adapts for all screen sizes and devices at any resolution (laptop, desktop, tablet, mobile phone, smart phones) highly customizable prestashop theme. Moreover, Ap Olay provides you with variant color options about sizes and colors and tells you exactly how many available items in stock in product page. Product tab will help you to keep the site clean and neat no matter how much information you add to product description. If you are interested in one product and want to come back to have a look later, just click “Add to wishlist”. 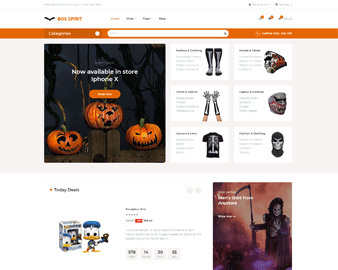 One more thing about this beautiful theme is that it also supports Html 5, Css3, RTL language layout and Bootstrap 4 Framework that help to create refined web pages with semantic accuracy and highly customizable prestashop theme. In case you need to use PRO VERSION of this theme, contact us, you will be granted with theme files, PSD file, quickstart file, guide file and full support from our professional technical team.